Blocky Combat Swat 2: Storm Desert is a 3D Multiplayer single person shooting game for boys. You as a player will have a full control of a horde of dangerous weapons to gain an advantage over the oppositions. 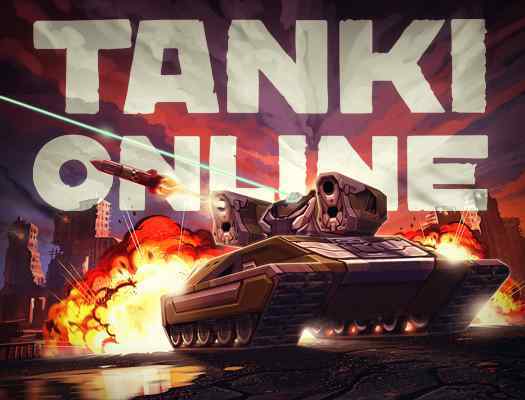 Apart from a huge assortment of brutal maps, armored vehicles and attack helicopters, there is a lot of fun to be explored in this awesome free online action game. It is a wonderful adrenaline fuelled, action-packed and heart-thumping gameplay. 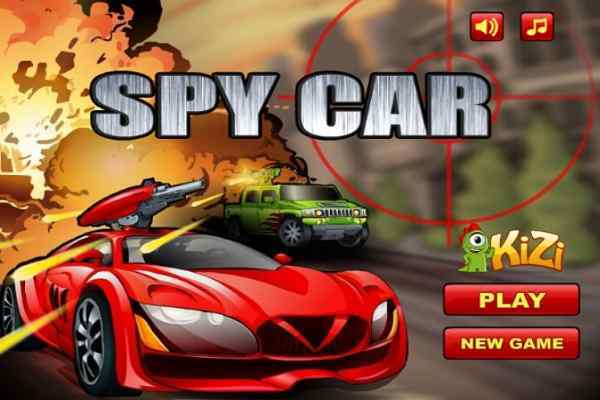 You would not want to miss it out once you play this brand new shooter game. Built with WebGL, Blocky Combat Swat 2: Storm Desert can be played on all the modern browsers. 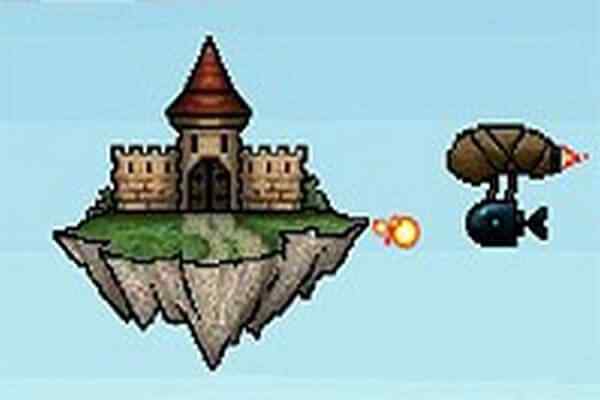 Collect your axe and start eliminating all your enemies in the shortest time possible. Either spend your time in a deathmatch mode or a team deathmatch mode ? one thing you will get for sure i.e. the ultimate thrill and action while walking on the floor of a castle pool. Make your adventure trip a little bit exciting with a ride on a helicopter to an island sandy beach. Try to be alert all the time since your opponents are well-equipped with the advanced weapons and attack you anytime whenever you enter into any region out of the Asia, Europe and America. 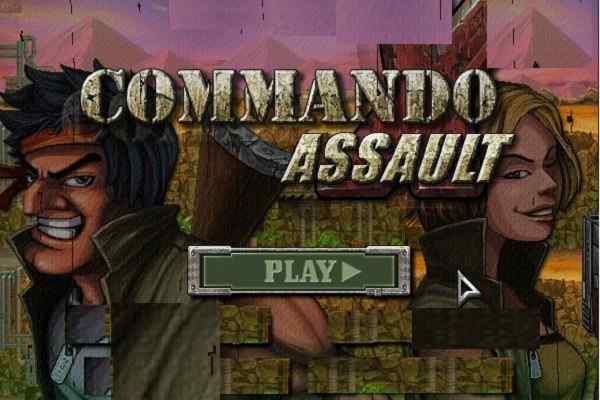 Fight like a brave man to become an elite soldier of this second sequel of Blocky Combat Swat. 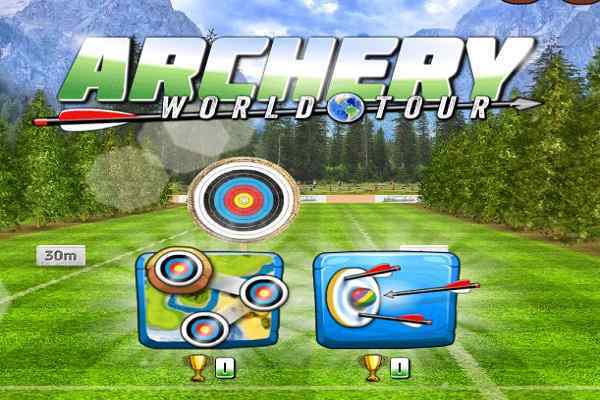 Have fun and blast in this cool adventure game for boys! Create your own room and choose from knife, deagle, grenade and more in this one of the best fighting games 3d!